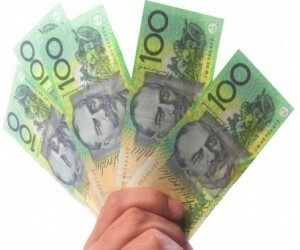 SPECIAL OFFER FOR ANMF NT MEMBERS: Salary Package a car with Fleet Network and you'll go into the Draw to WIN $500 Cash! PLUS you'll go into the Draw to WIN $500 CASH! Only ANMF NT Members who lease and settle a car in April, May and June will be in the $500 draw, so you have a great chance of winning! Speak to one of Fleet Network’s expert consultants for an obligation-free quote or ENQUIRE NOW. Let us show you how to best use your pre-tax salary and SAVE THOUSANDS on your next new car with salary packaging. It’s one of the benefits of your job. Fleet Network is an approved member of the Northern Territory Government panel to provide salary packaging services to NTG employees.